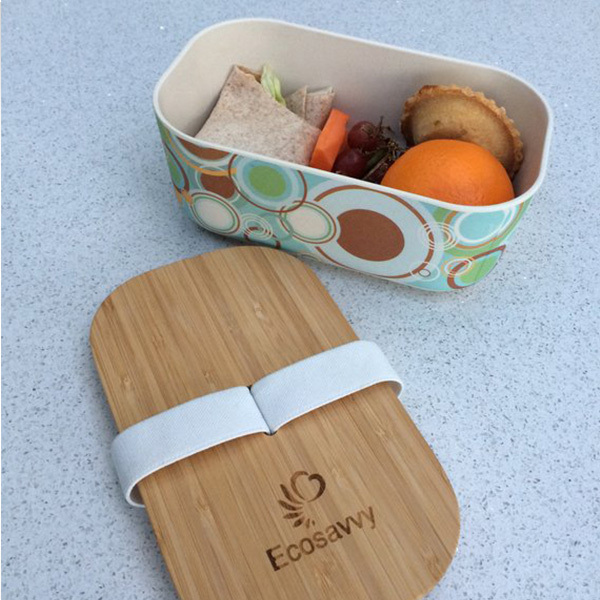 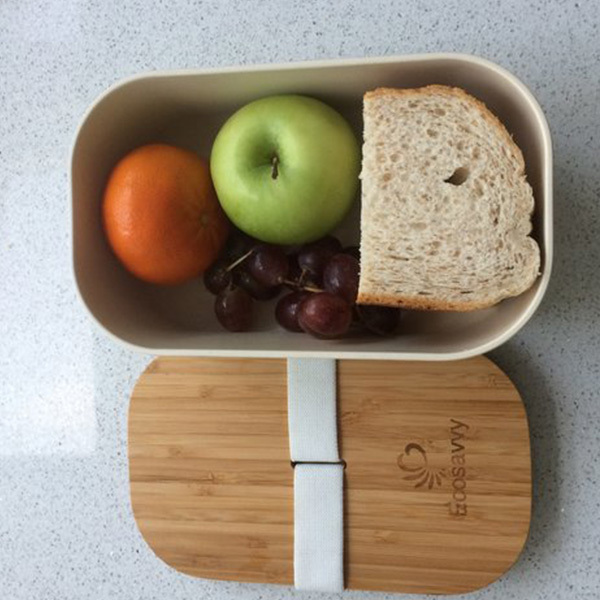 DISHWASHER SAFE – The bamboo fibre base of the lunch box is dishwasher safe and the lid can be simply wiped clean with a damp cloth. 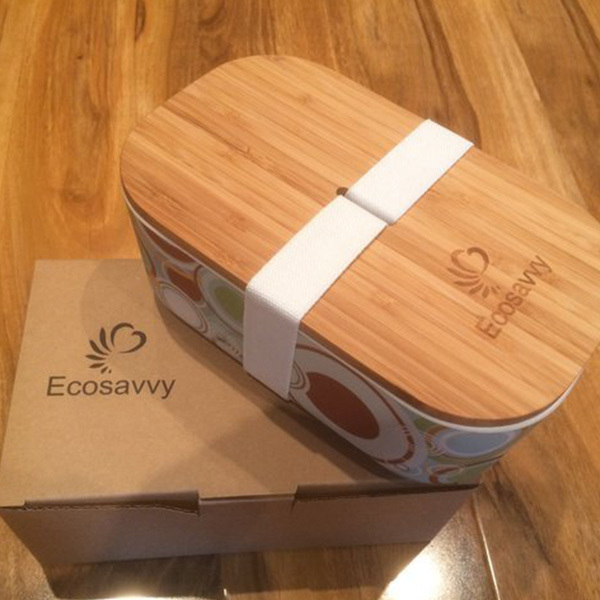 NATURAL – Because the Bamboo Box is made from natural materials it is not for use in the microwave. 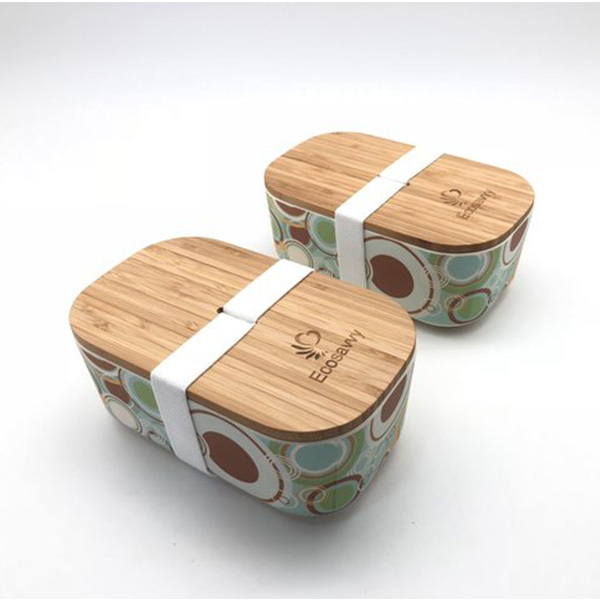 Also we do not advise putting liquids such as soup in the lunch box as there is a chance that the liquids could leak.